Communicate better with your customers and gain insight into what’s important to them. 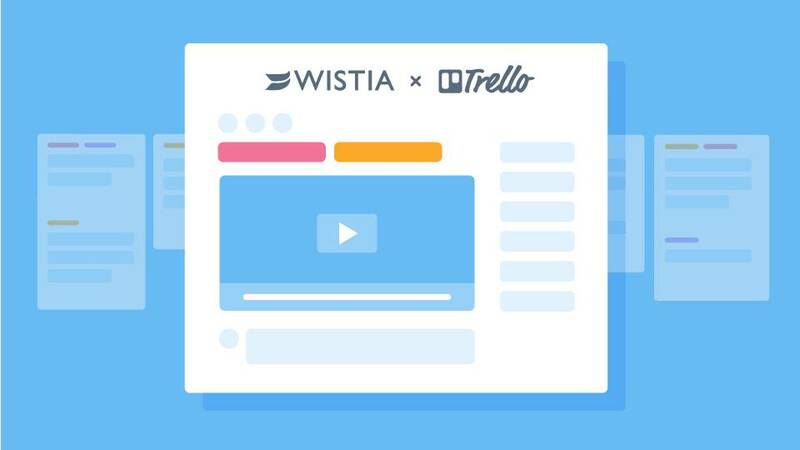 The brand new Wistia Trello Power-Up is about to give your Trello board a serious upgrade. 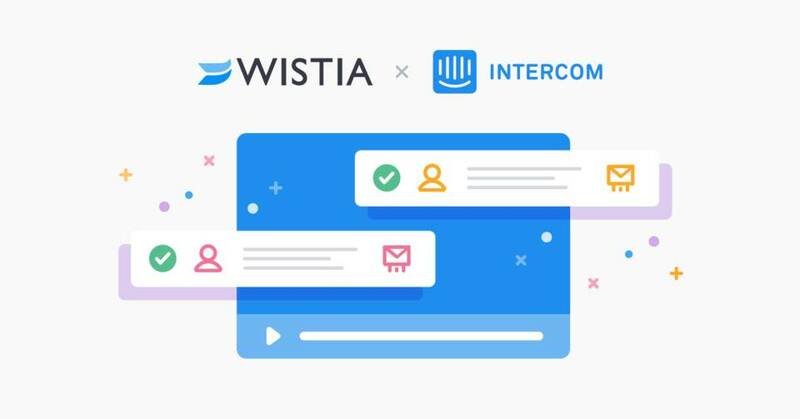 We’re so excited to announce the addition of native Marketo forms to our Wistia-Marketo Integration. 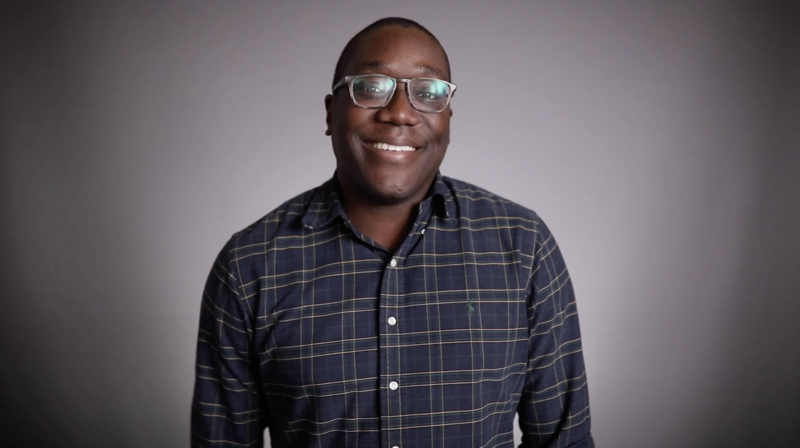 Start incorporating video into your marketing strategy with this big update. Decrease resolution times and increase smiles. What’s not to like? Learn about some exciting new email and mobile developments from our product team! 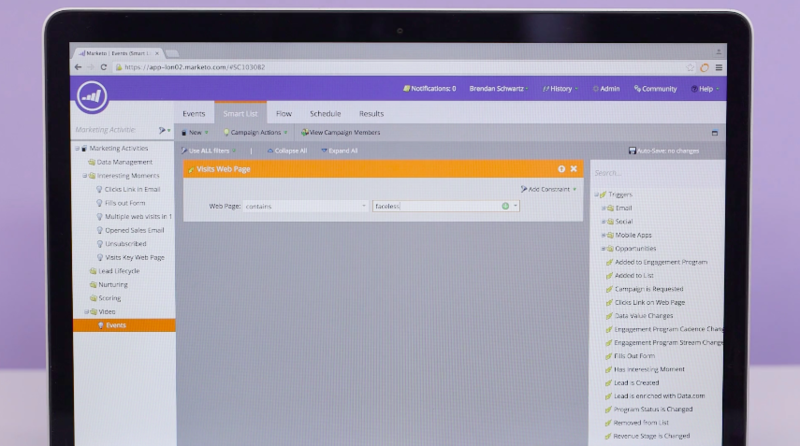 We are excited to announce a fully native integration between Wistia and Google Analytics.